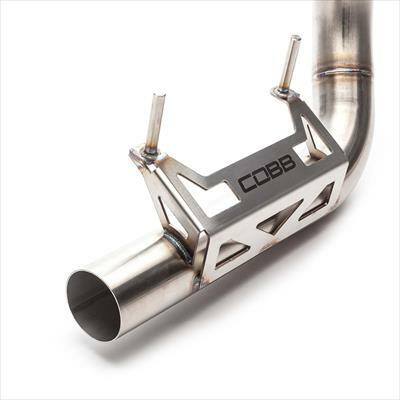 Ditch those restrictive factory pipes and grab the COBB 3' Catted Downpipes for the 2017+ Ford Raptor! 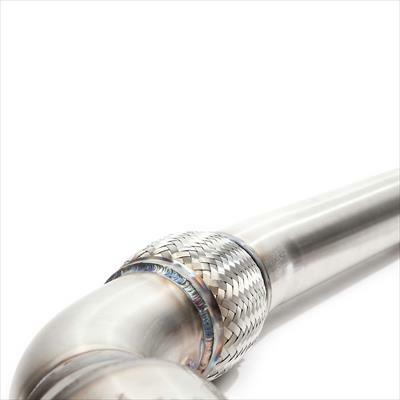 Built with mandrel bent 3' Stainless Steel and high flow 4' GESI cats. 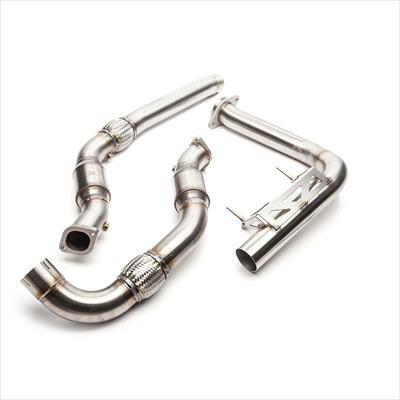 The COBB downpipes open up exhaust flow from both turbos on the powerful 3.5 EcoBoost and are designed to bolt up to the factory cat-back exhaust. 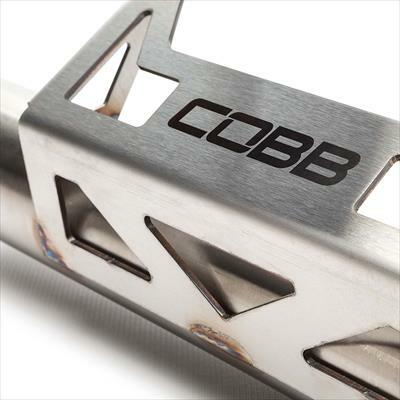 The COBB Downpipe kit offers tangible improvements in style and durability while maintaining an OEM level of fitment and ease of use.